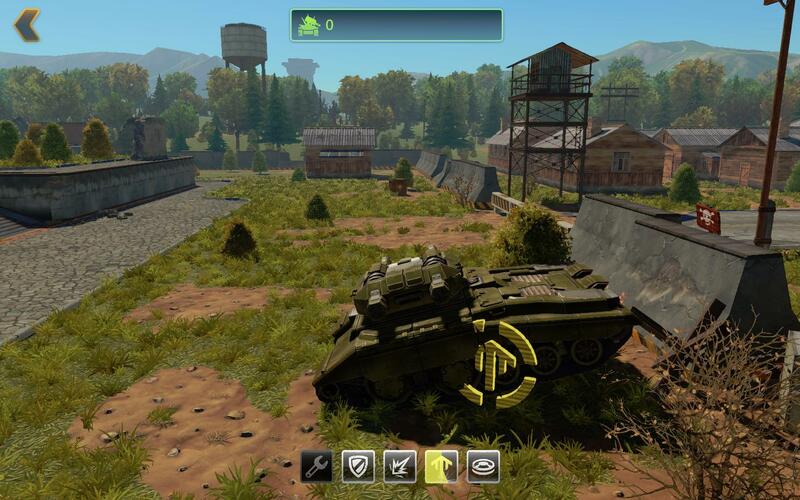 We're working a lot on improving Tanki X and we're trying to take this mission as serious as possible. We've released a few updates in February and in this survey, we want to know your opinion about them. Closed Beta Quest participants have received the unique Railgun ammunition called "Beta Tester". 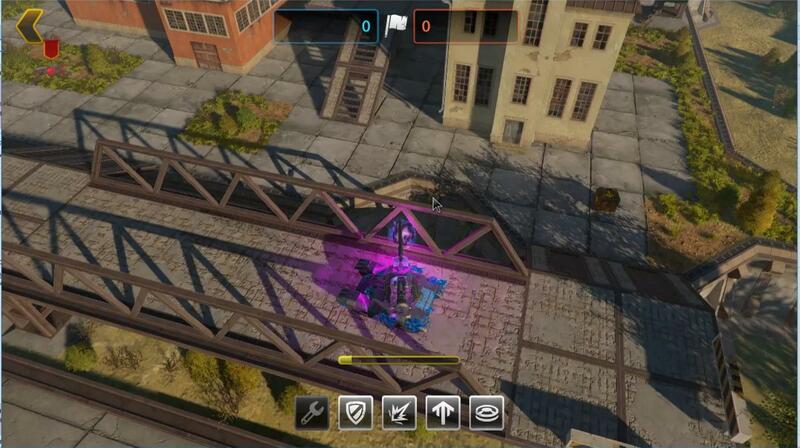 The first changes to the in-game battle interface have been implemented. 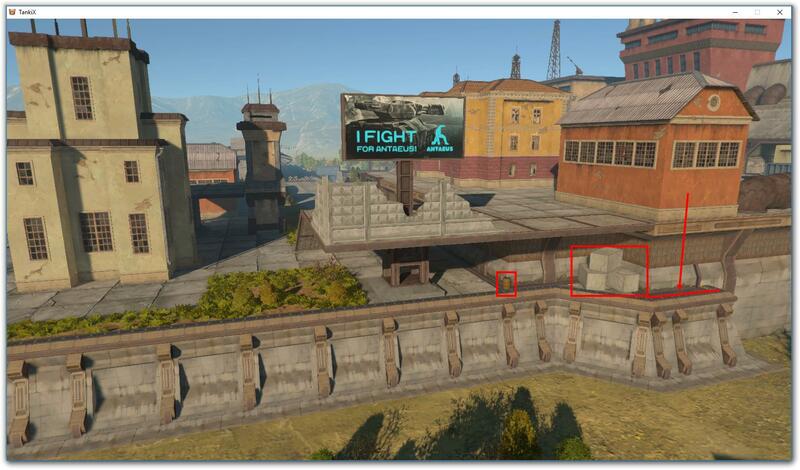 A pair of new containers called "Gold" and "Steel", has been added to the garage. We've had two celebration events, "Valentine's Day" and "Warrior's Glory Days". sharing confidential information is prohibited (4.1). If the difference in mastery between a hull and a turret is more than 3 levels, your equipment will automatically be balanced down to the lower mastery indicator. Players now get less experience, battle points and crystals in DM matches. The self-healing percentage reduced from 10% to 5%. The energy consumption reduced from 5 sec to 4 sec. The angle of downwards aiming was reduced from 15° to 14°. 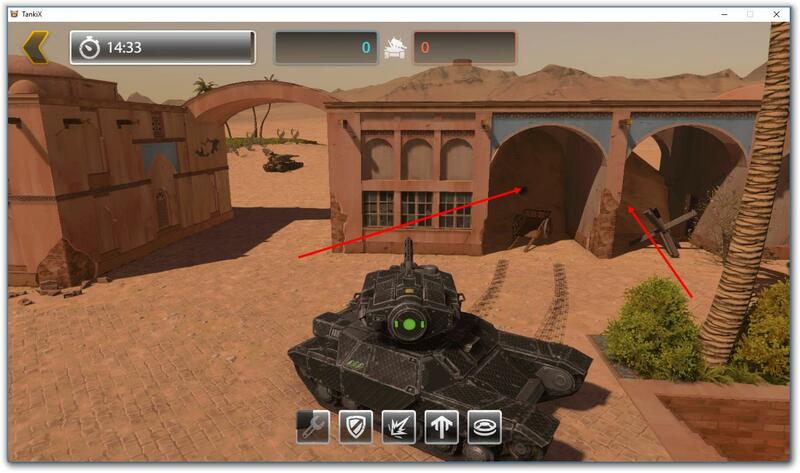 The damage of the projectiles on long range was reduced from 25% to 10%. The load time was increased from 9 sec to 10 sec. The long range damage was increased from 25% to 50%. 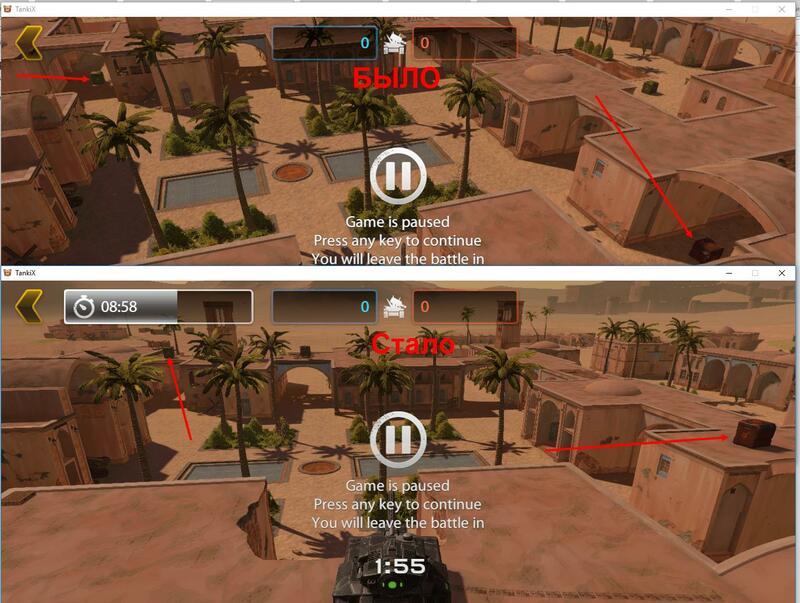 We've fixed a series of bugs on almost every map. 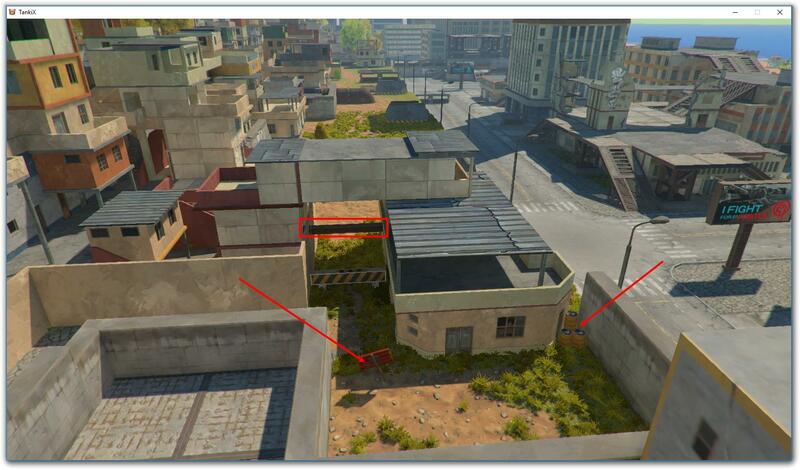 Players can no longer go into the piles of sand textures near buildings. We've fixed the lighting on the vases in the underground hall (the light was flashing on low graphic settings), and added shadows in the catacombs. 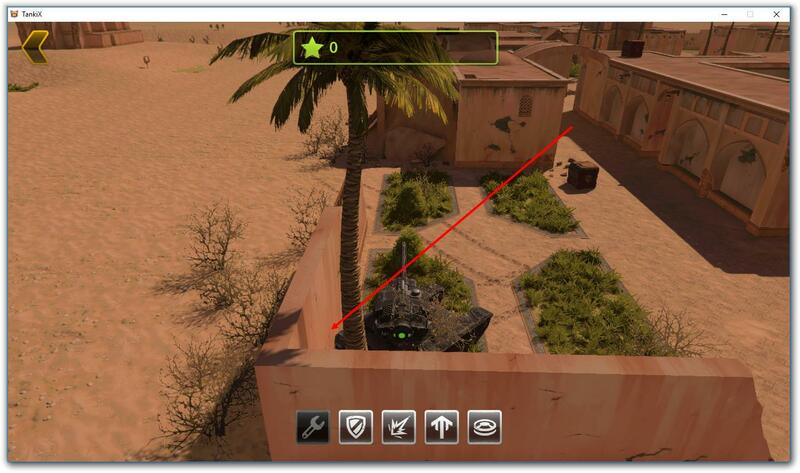 We've moved the drop points for the "Repair Kit" and "Increased Damage" supplies, to the roof. We've added additional drop points for the "Increased Damage" supply. 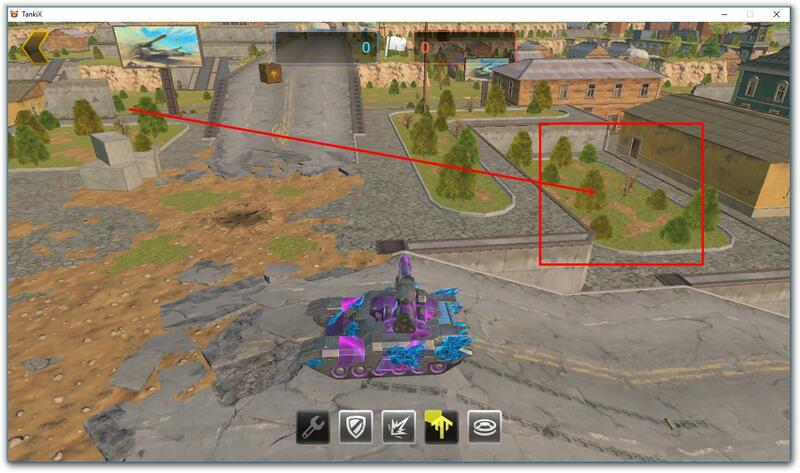 We've added additional kill-zones by the perimeter of the map. 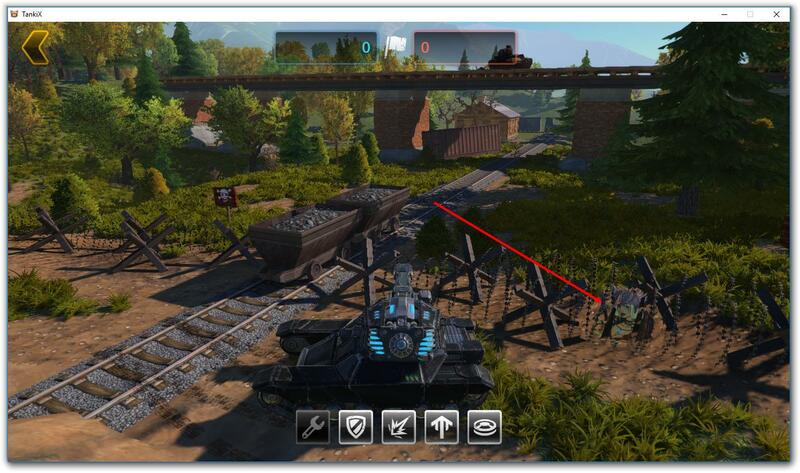 We've fixed the bug with the re-spawn landing for the Mammoth and Titan hulls (upon re-spawning, the rear side of these hulls were landing on the tank model in the spawn zone). 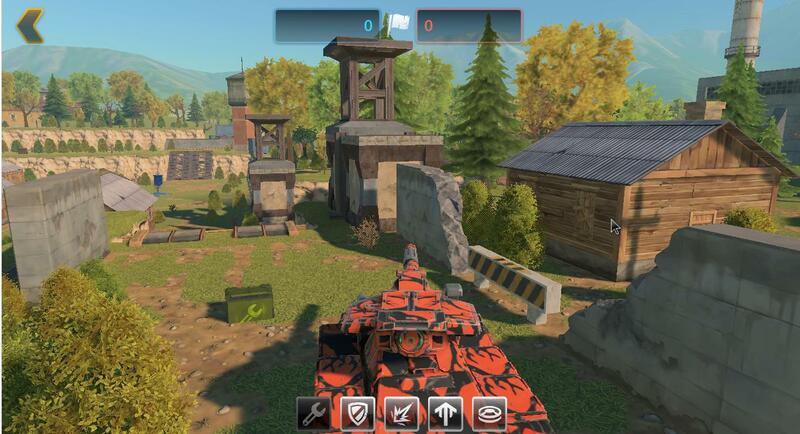 We've fixed the bug where the tanks with big hulls were re-spawning in a wall texture, and thus getting auto-destroyed by the anti-cheat system. 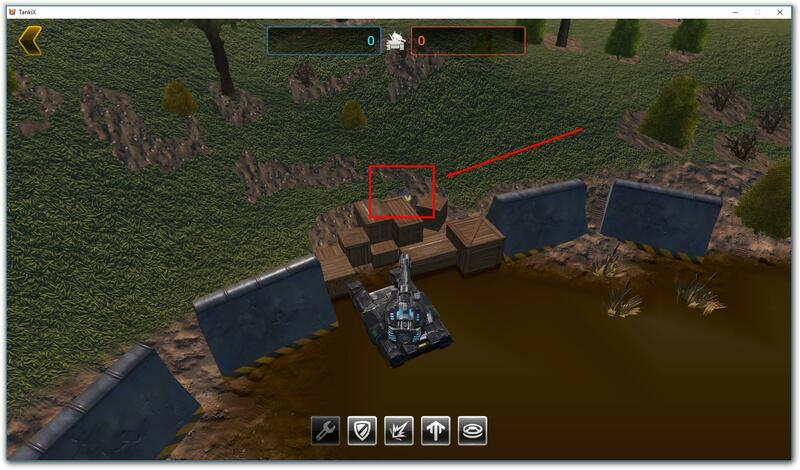 We've added a new spawning point for the "Repair Kit" near the Red team's base, in CTF mode. 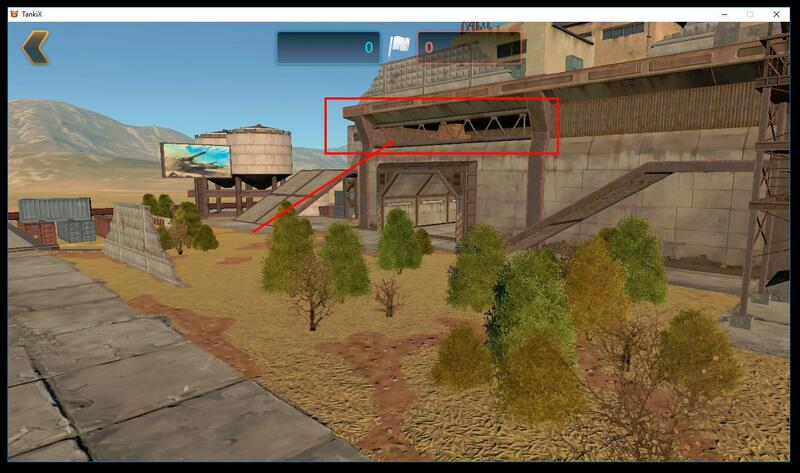 We've added kill-zones by the perimeter of the entire map. 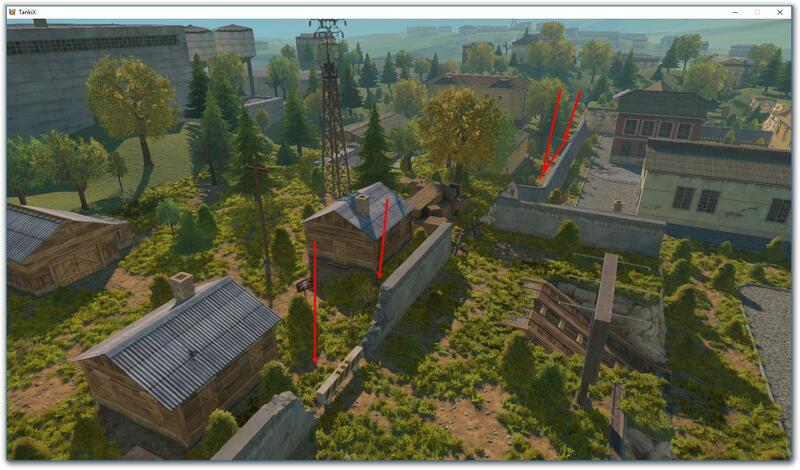 We've fixed the bug with the "Increased Damage" supply falling through the wooden bridge in the center, and the "Repair Kit" falling through the hill on the side of the map. 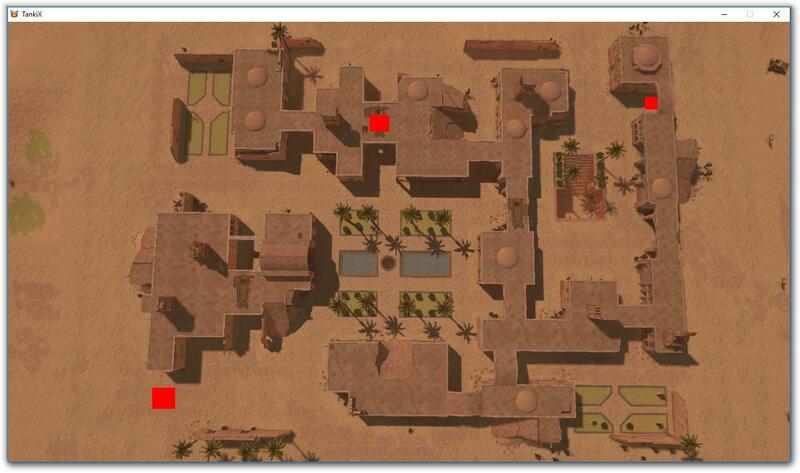 Players can no longer go through the texture of the stone wall behind the Red team's base. We've closed the passages to places that are hard to reach. We've removed the invisible barrier at the exit of the hill. 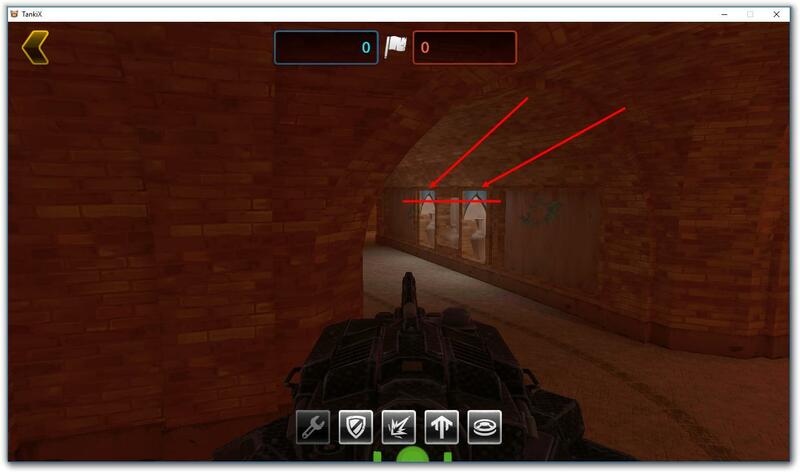 We've fixed the flashing graffiti on the walls when changing the viewing angle. 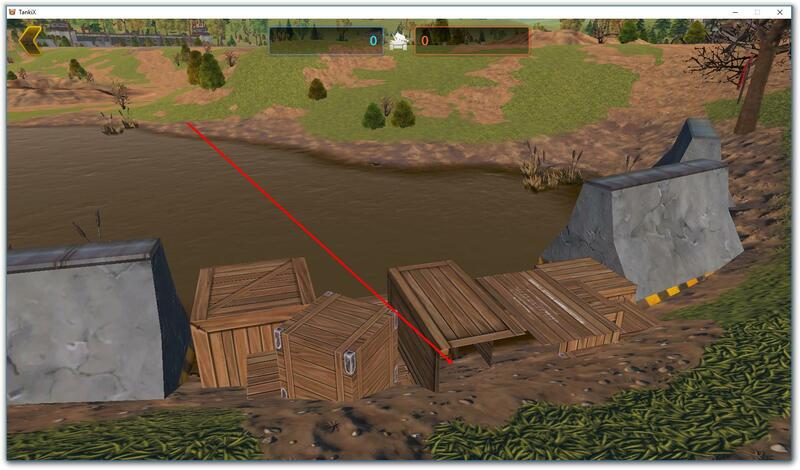 We've fixed the transparency of some of the wooden boxes on the map. 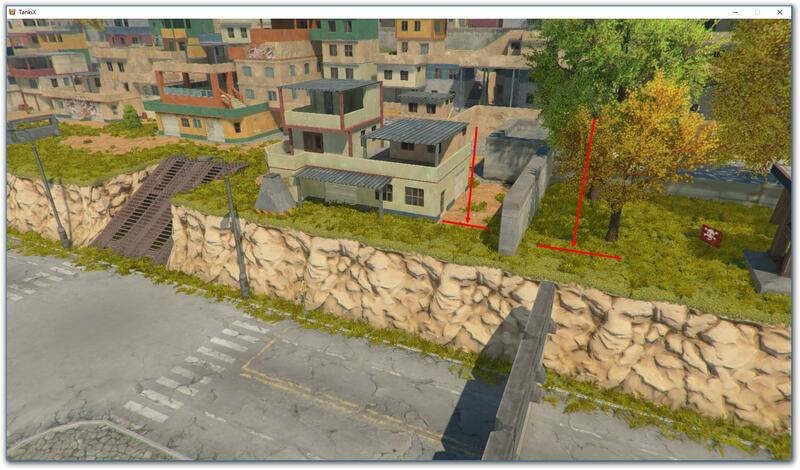 Players can no longer spray graffiti, on the grid at the border, near the railroad. 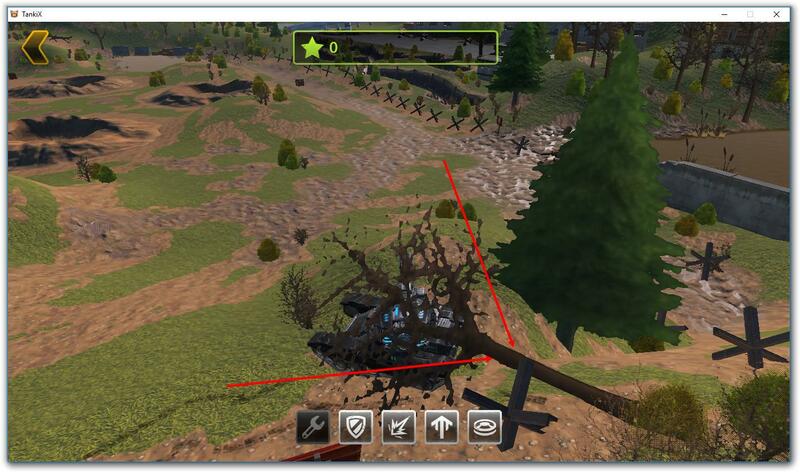 We've fixed the bug with the fallen trees on low graphic settings. 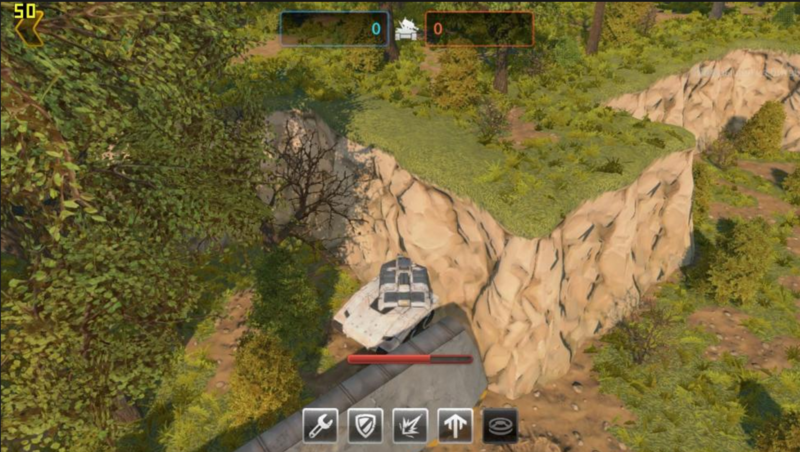 We've fixed the bug with the levitating bushes on the hill. 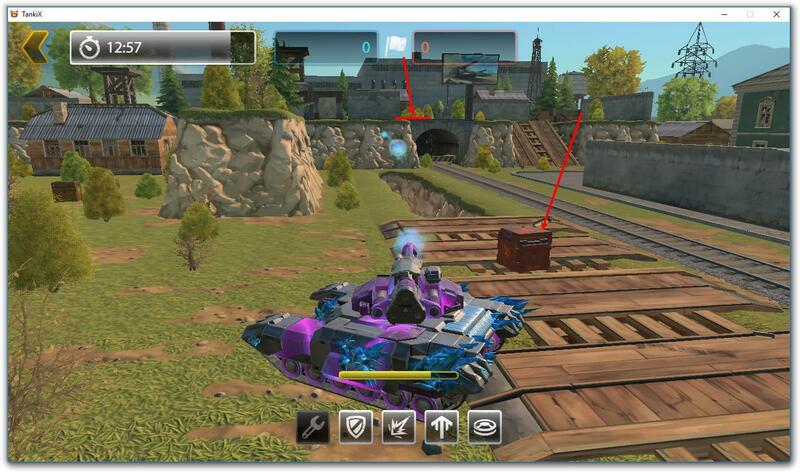 We've fixed the bug with the disappearing boxes when changing the viewing angle. 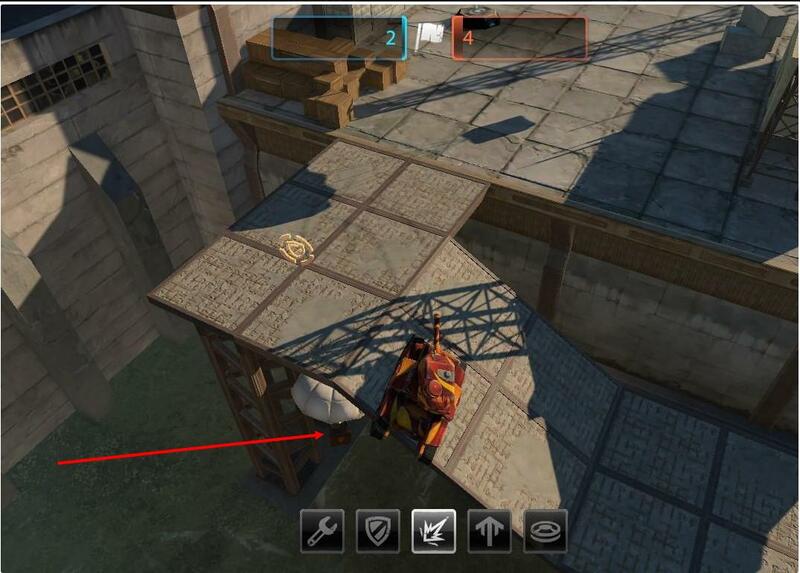 Players can now shoot through transparent objects (the bars on the bridge). The supply on the ramp doesn't fall through the textures anymore. 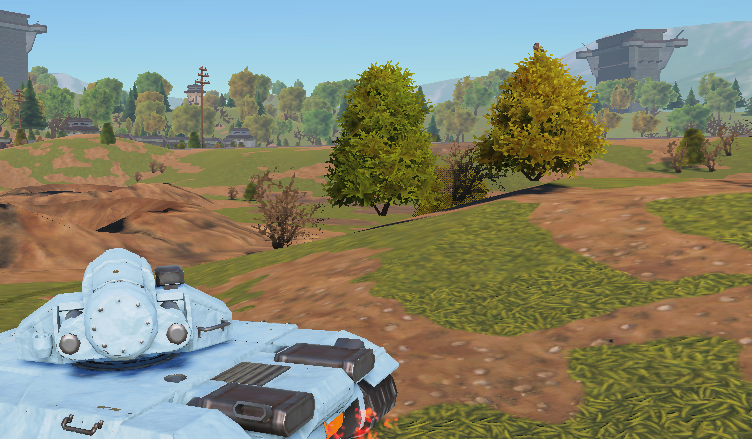 We've fixed the bug with the wrong re-spawn of tanks with big hulls.